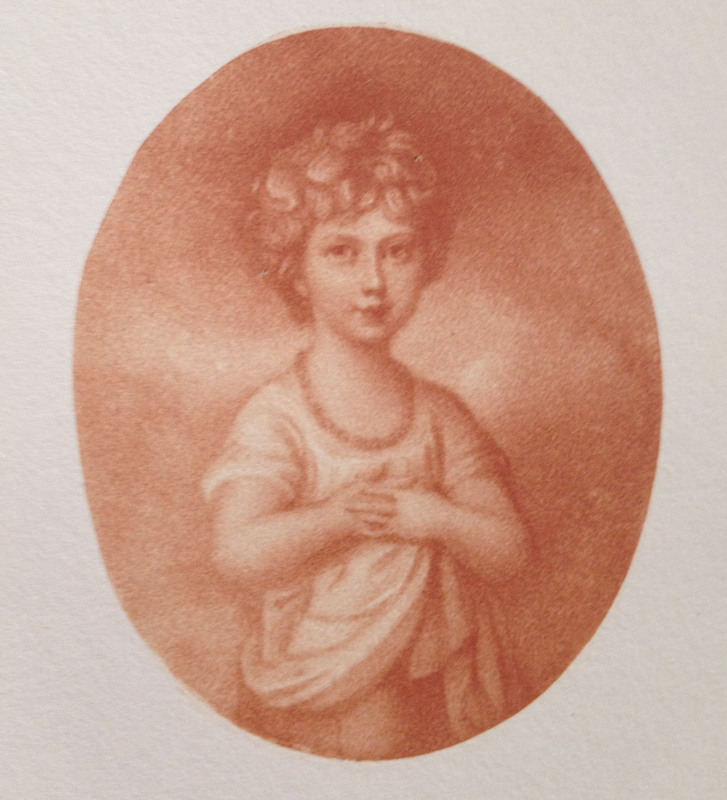 I am really excited to be taking a trip to Brighton this weekend to see the Princess Charlotte exhibition at the Royal Pavillion. 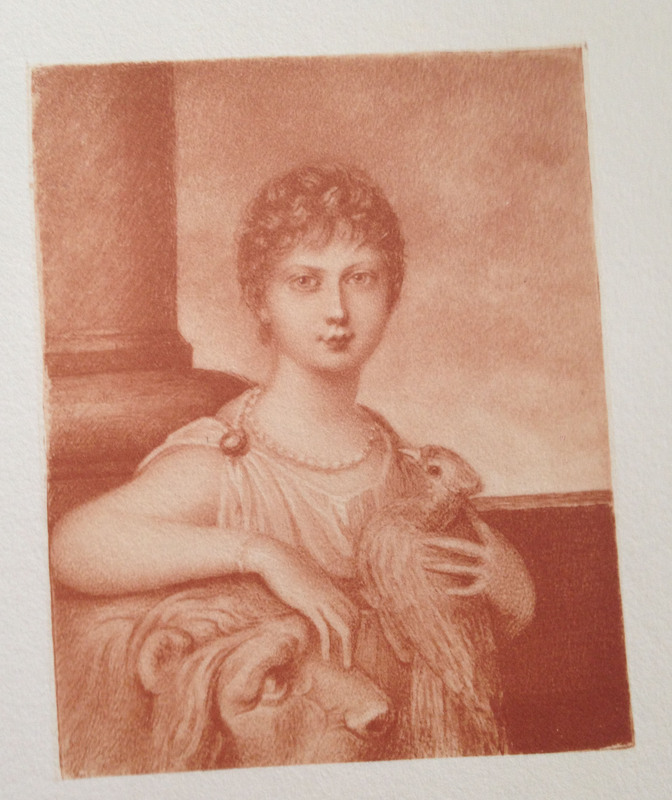 Here are some beautiful engravings of Charlotte which I have taken from an old book I own. 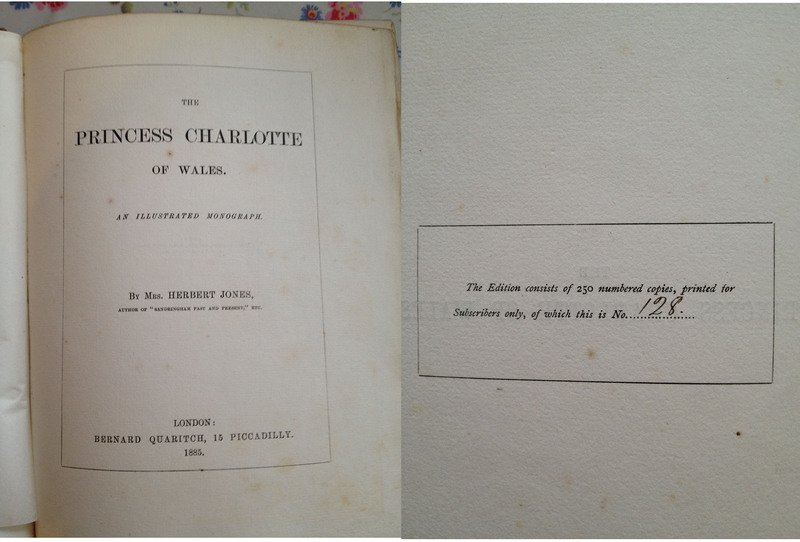 The book by Mrs. Herbert Jones was published in 1885 and was limited to 250 numbered copies, mine being number 128 so it is extremely rare. 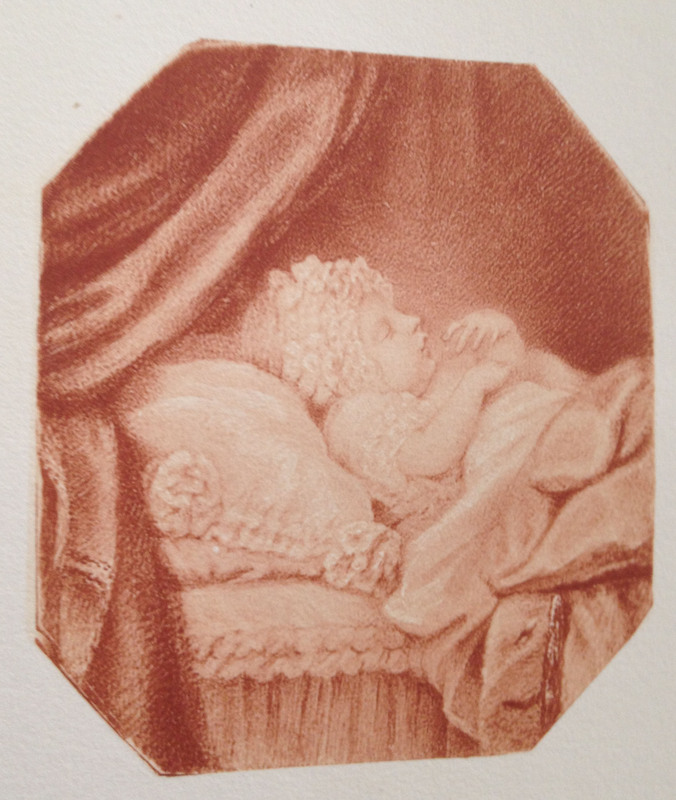 The book is in pretty bad condition so I have photographed the engravings rather than scanning them. 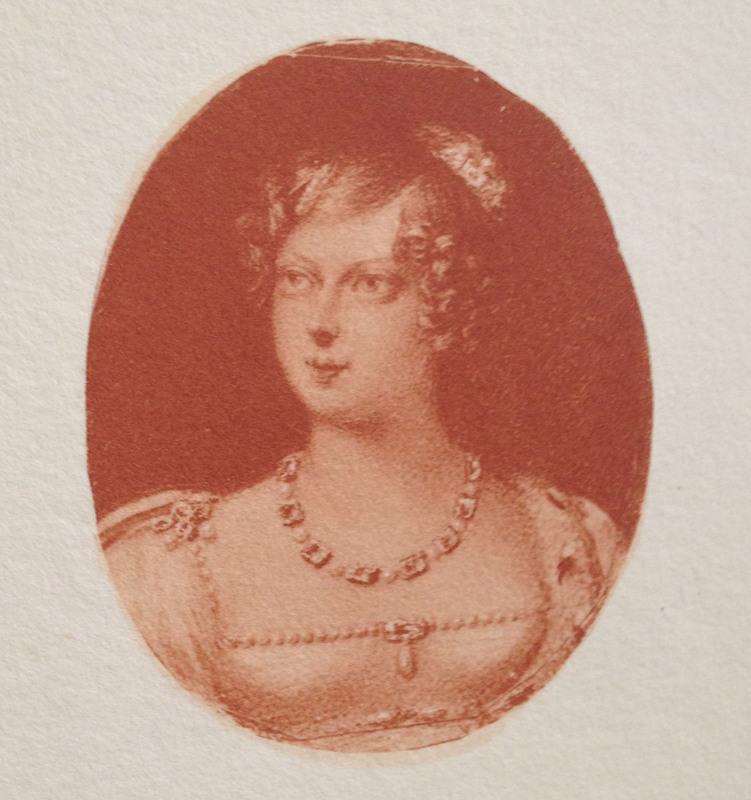 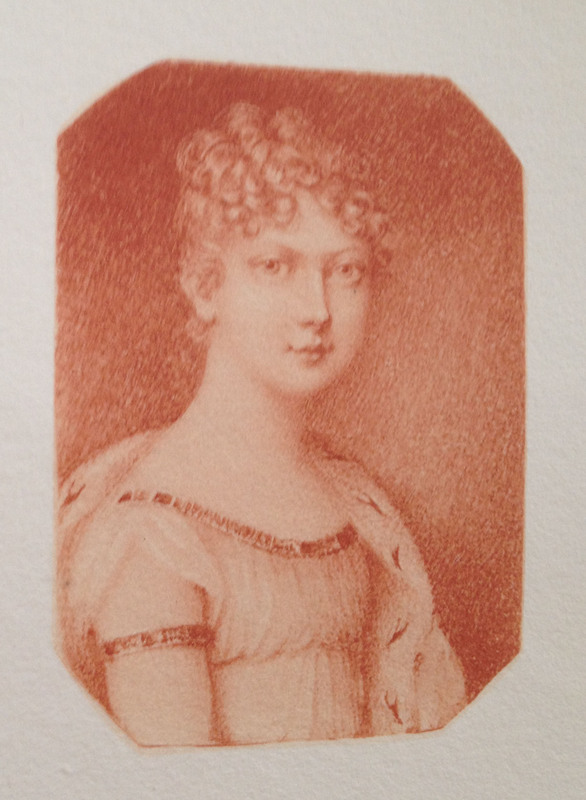 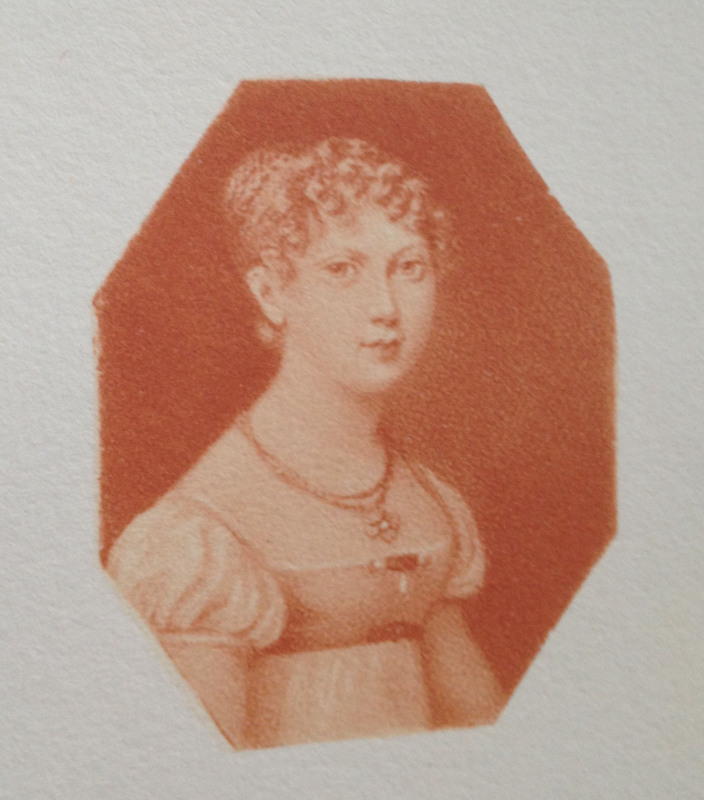 I think the engravings are a great way of looking at Charlotte’s short life as she only lived to be 21. 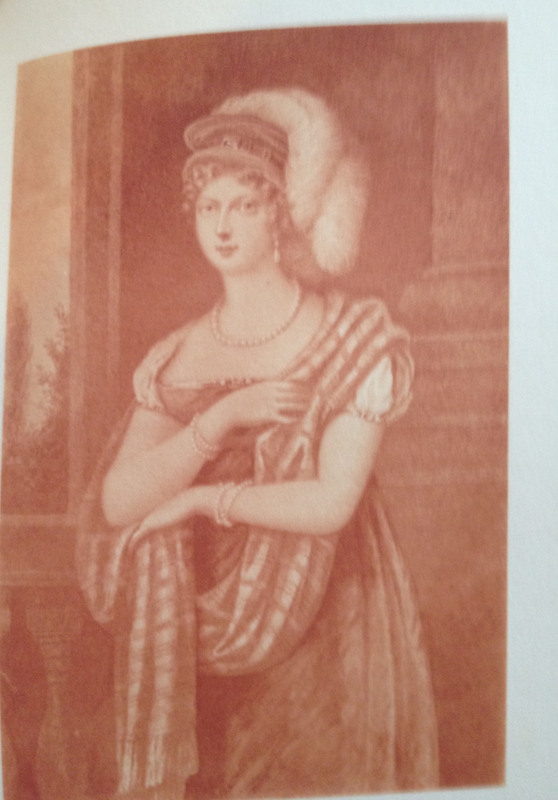 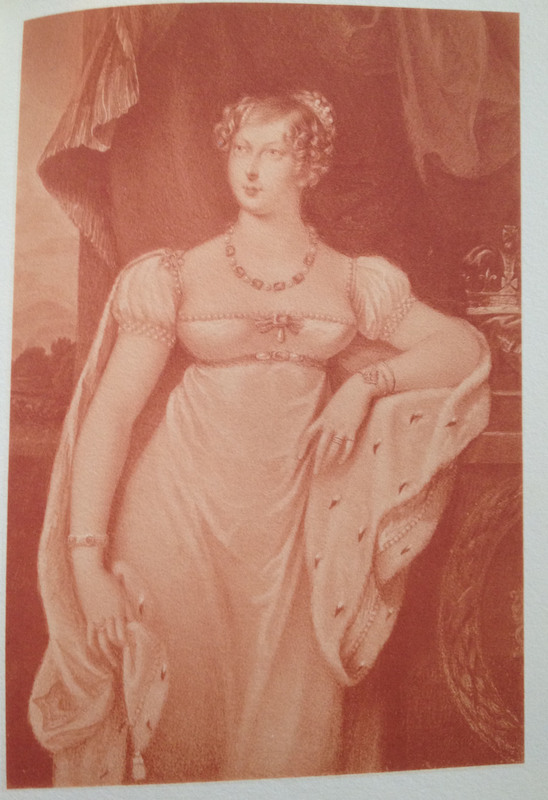 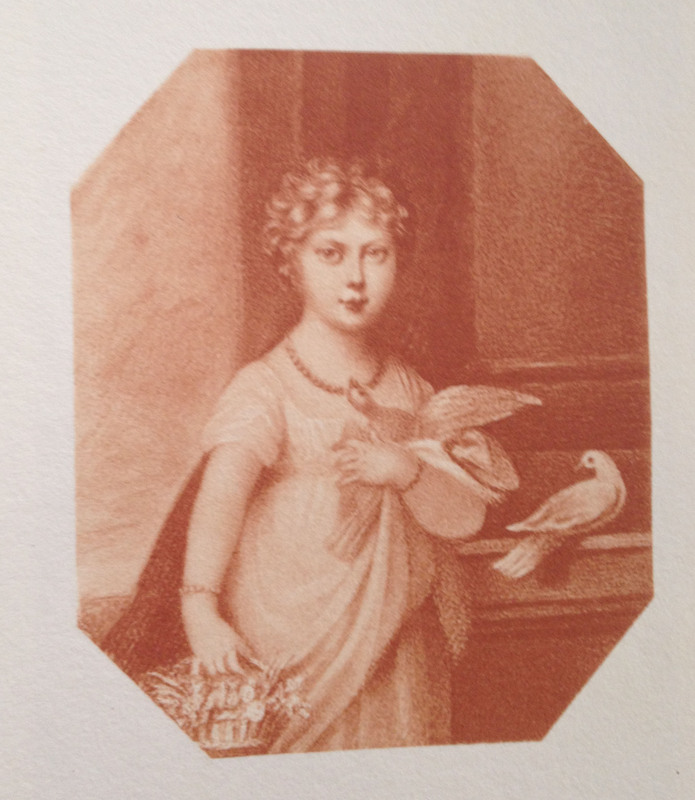 Pictures of Charlotte also offer a fantastic glimpse at the finest Regency fashions. 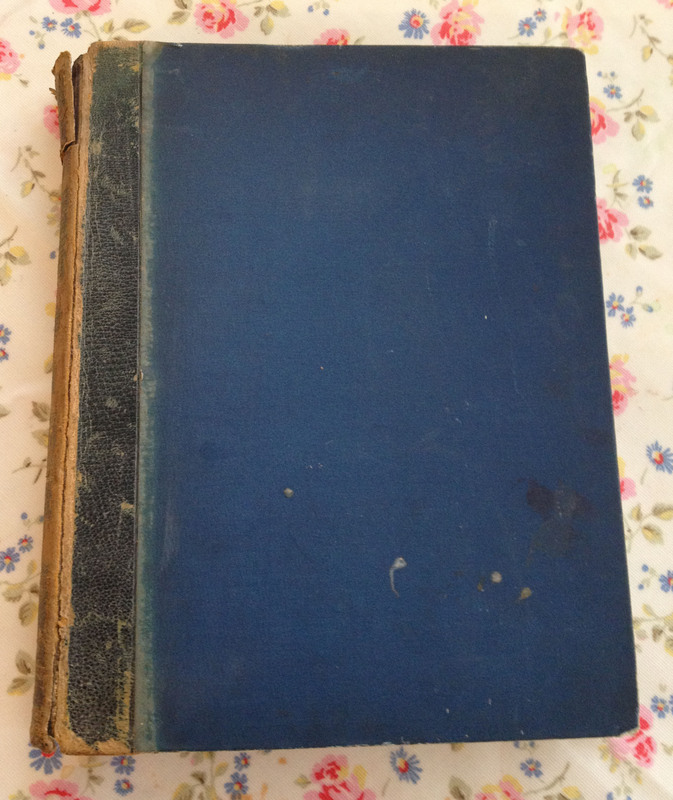 Here is the book, not looking too bad for 127 years old!